I try my best not to get sucked into the excessive consumerism of Christmas, and always prefer bespoke/tailored gifts over disposable “stuff”. 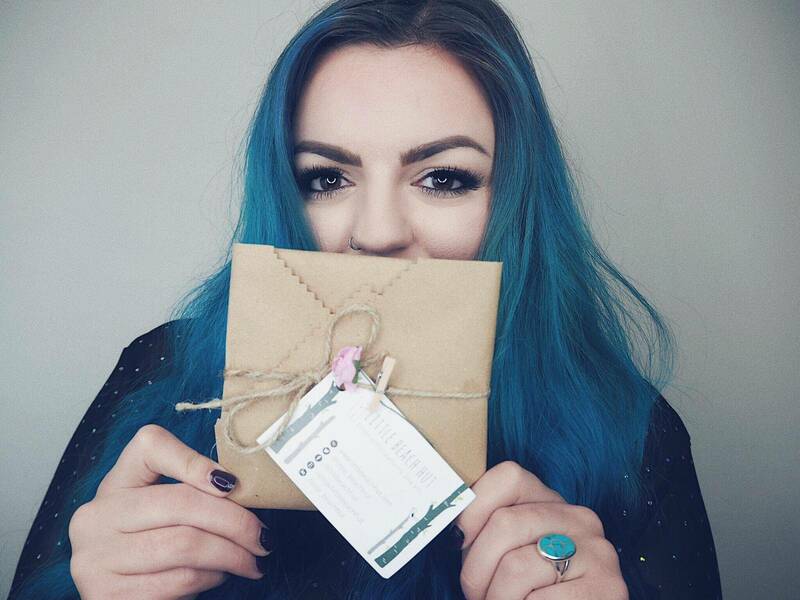 So I was pretty pleased to find out that Amazon, one of the most popular online shopping sites in the world has a handmade section for personalised gifts from small independent businesses. It’s such a fantastic opportunity for them to two into the huge global customer base. 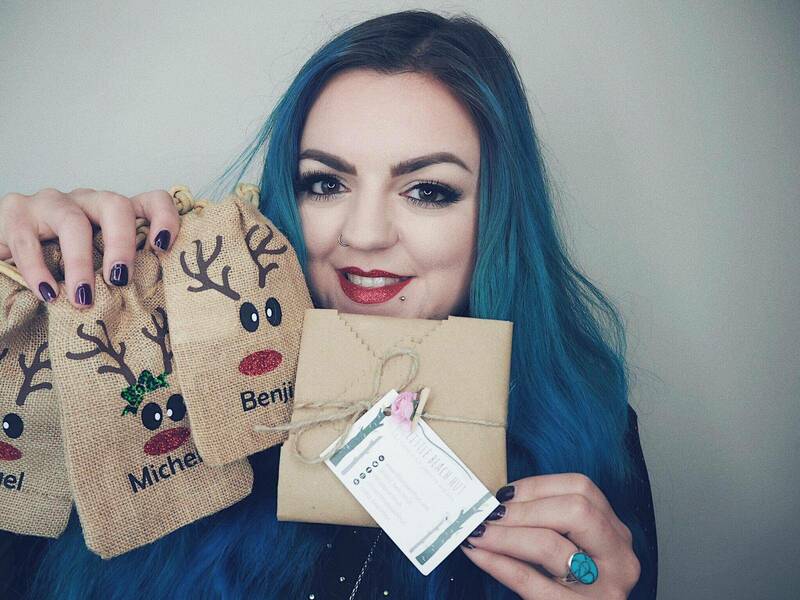 Amazon Handmade kindly sent me 3 gifts from Handmade section, two of which I sent my own names/message to personalise them, to make them extra special. I think these are absolutely adorable and lovely place setting items for the family. My Auntie and cousins often spend Christmas eve together. And on Christmas morning they will have breakfast together before meeting up with the rest of the family. I think these will be the perfect addition to their table. I love the idea of these and they are perfect to use year after year, and fill with edible sweet treats too if wanted. 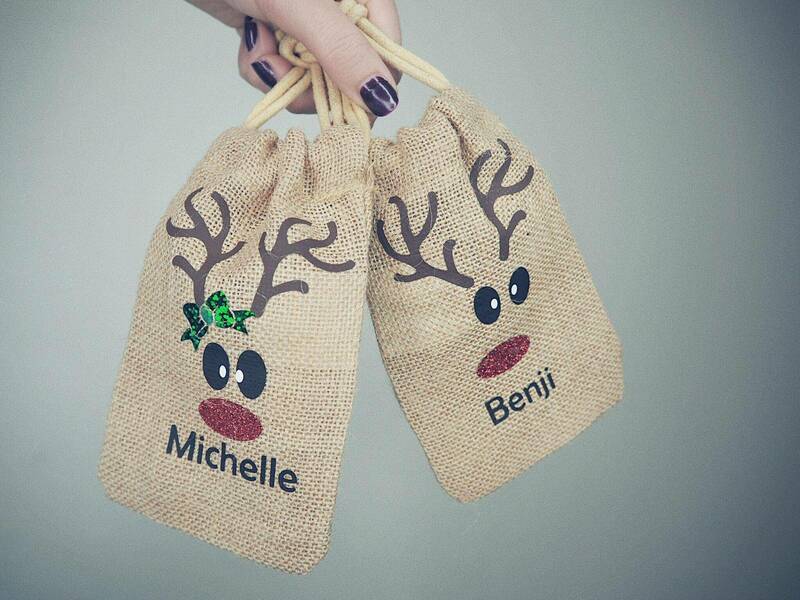 You can order your own from ‘Perfect Personalised Gifts’ with your families names here. I’ve never done cross stitching before, but I hear from friends that are fans of the activity that it’s quite a calming hobby to have. Thought this would be the perfect thing for my mum and I to do when I go home for Christmas! Plus always nice to learn a new skill, too. 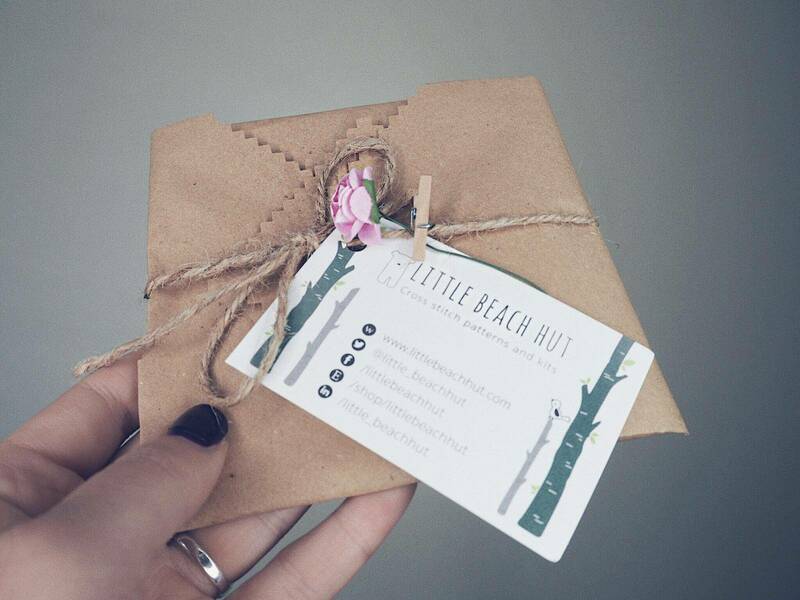 Order your own cross stitch from ‘Little Beach Hut’ here. My mum is a sucker for pretty Christmas decorations… She often goes all out with foliage up the stairs with baubles and light intertwined. 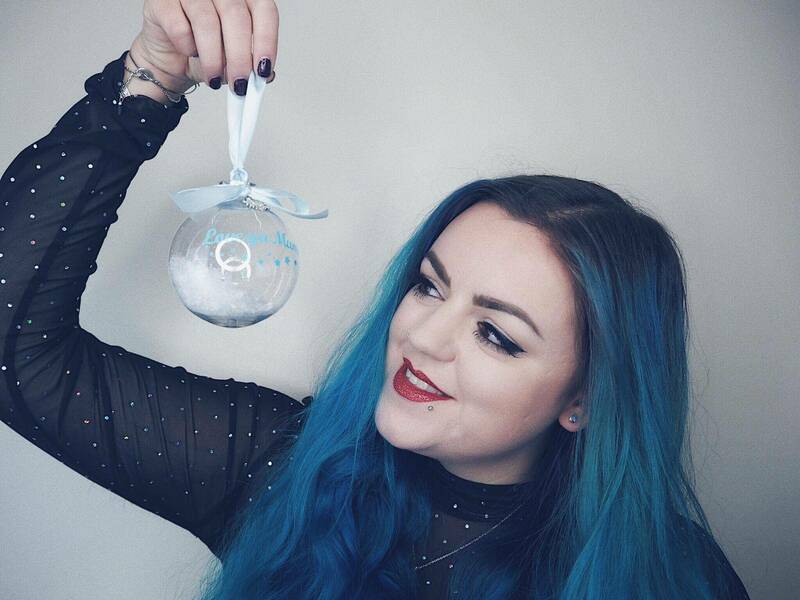 I think it’s super cute that I was able to personalise the bauble with a message “Love Ya Mum” so that when she sees if she can think of me! 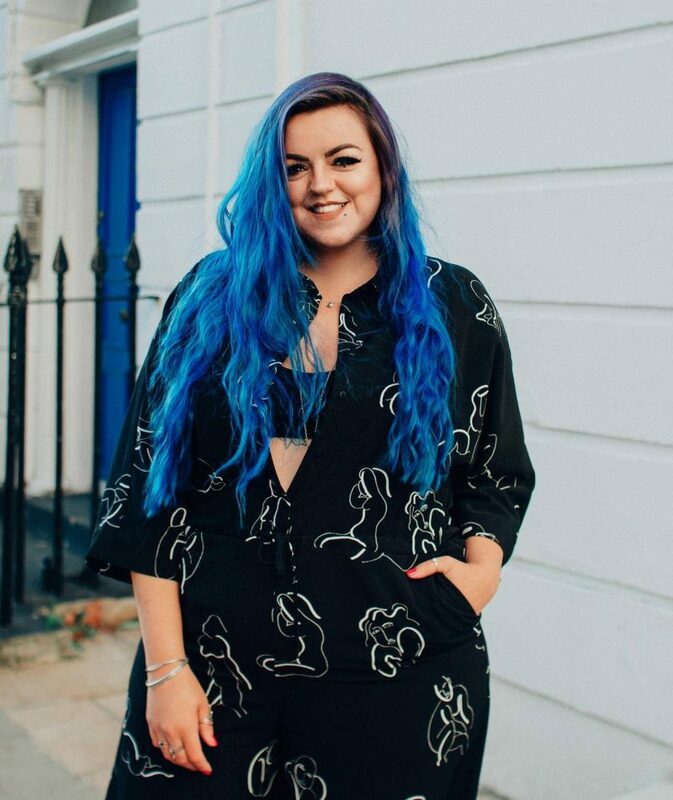 I think it’ll be the perfect addition to add to her decorations, and something that can be reused year after year to remind her how much I love her… She’ll definitely be reading this blog post as she’s my biggest fan, so hi mum! Here’s one of your presents, haha! This is definitely my favourite of the three Amazon Handmade items. 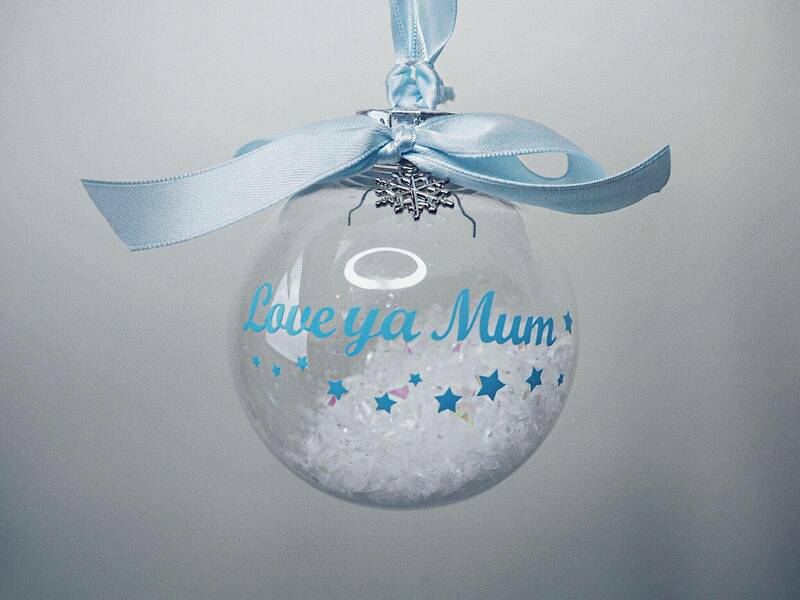 Personalise your own ‘Dilly Dally Designs’ bauble for someone you love by clicking here. This blog is a paid partnership with Amazon Homemade, but all views in this post are my own. These are all so cute! 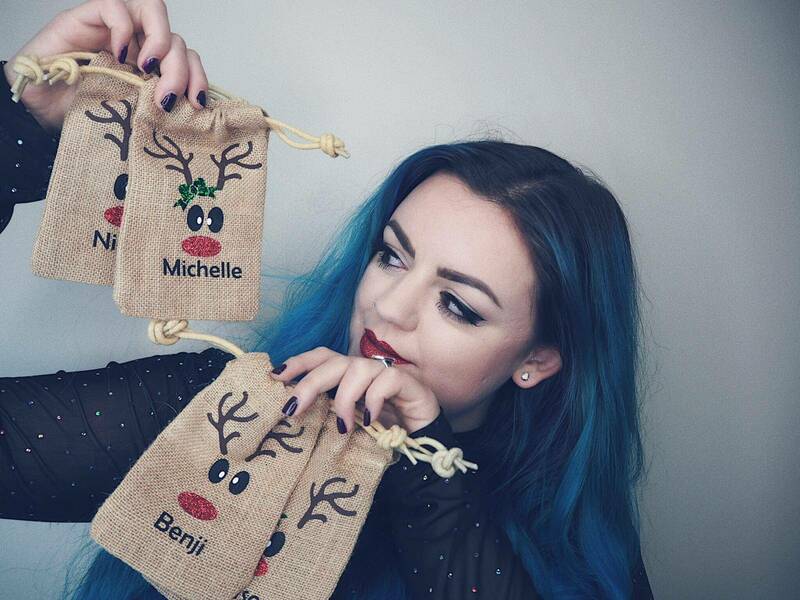 I’ve been after a personalised stocking so will be hitting them up to see if I can find one! Oh I hope you do find one babe! Haha oh gosh me too! I won an Amazon voucher at work this week & I think I’ll be using it on there!